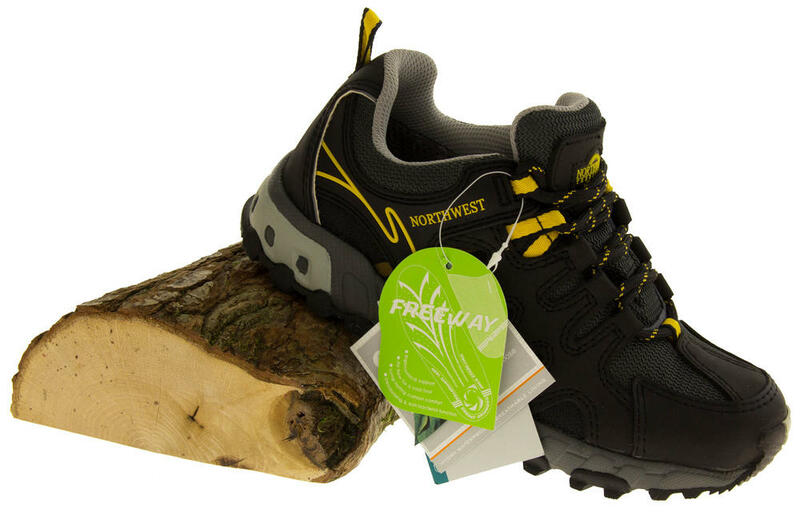 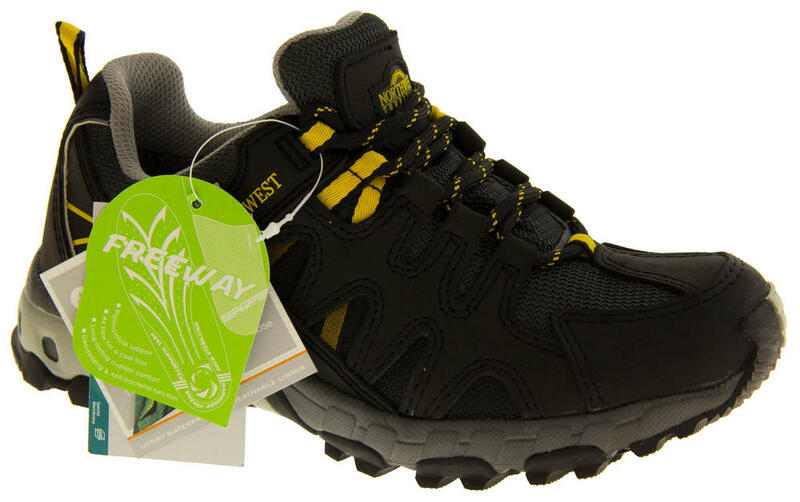 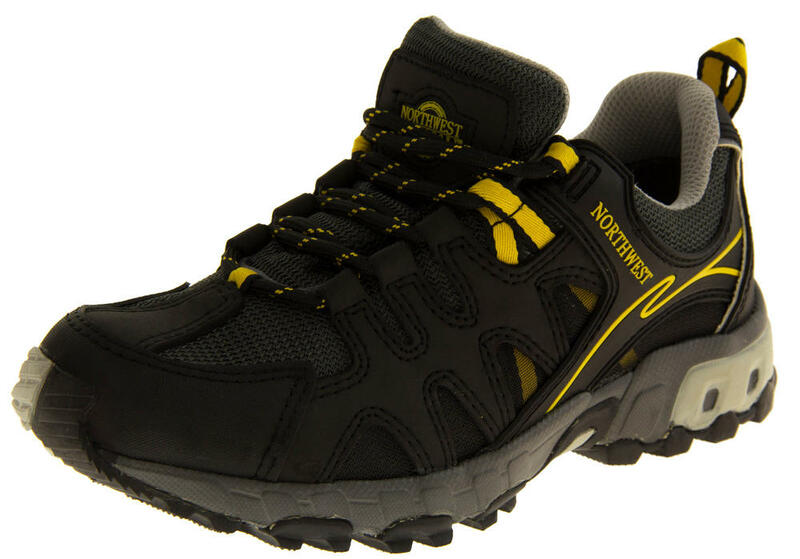 Northwest Territory are renowned for their warm high quality outdoor footwear. 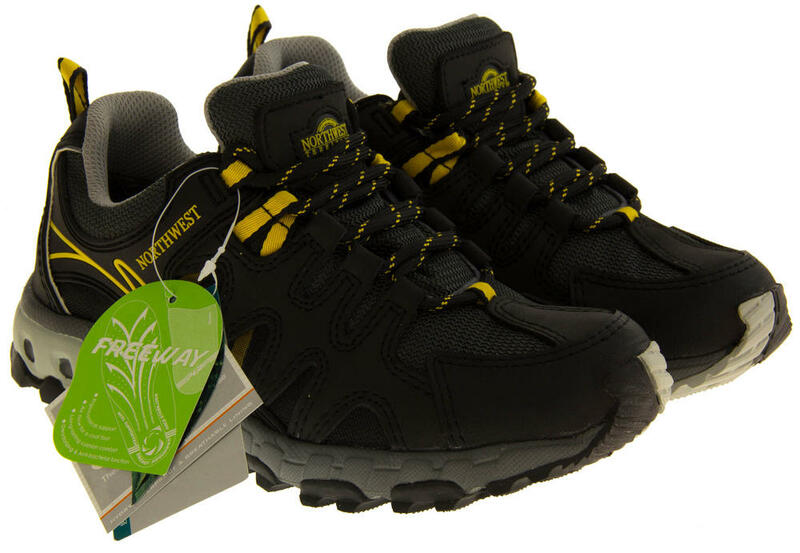 Hope is a waterproof hiking boot with a quality leather upper and lace fastening to front. 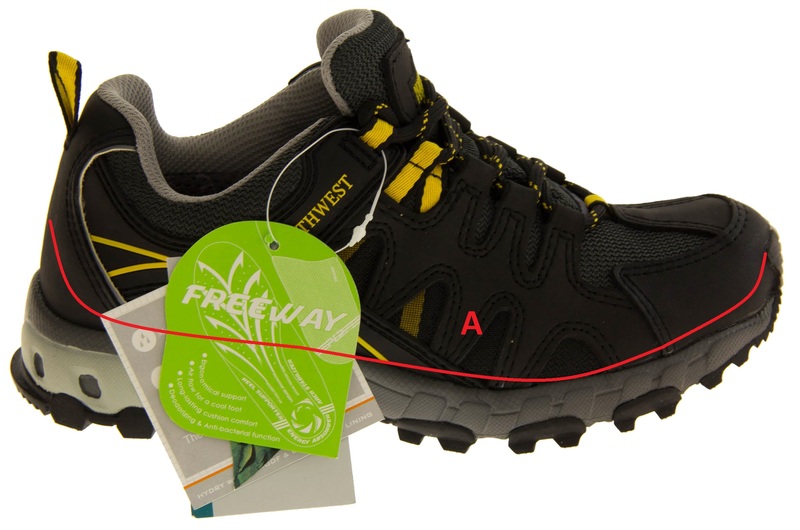 They also have an arch stabilizer, shock absorber and heel supporter. 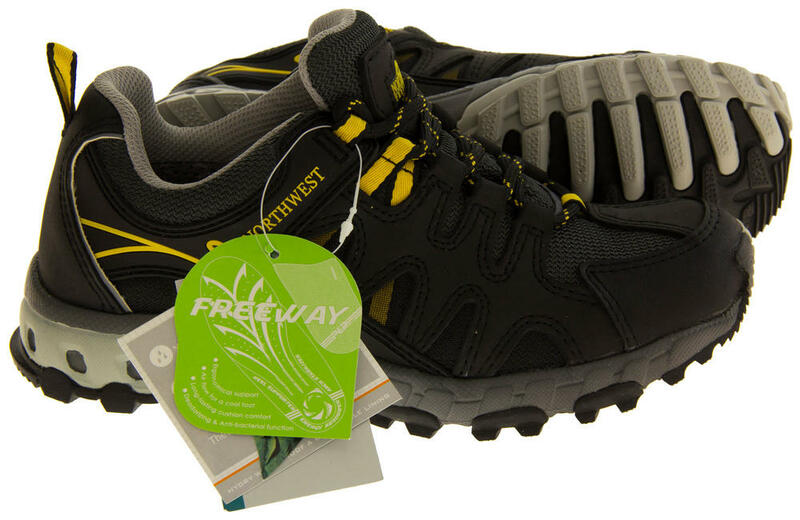 The perfect addition to any outdoor enthusiasts wardrobe!